IT’S ALMOST LIKE something from a decade ago. 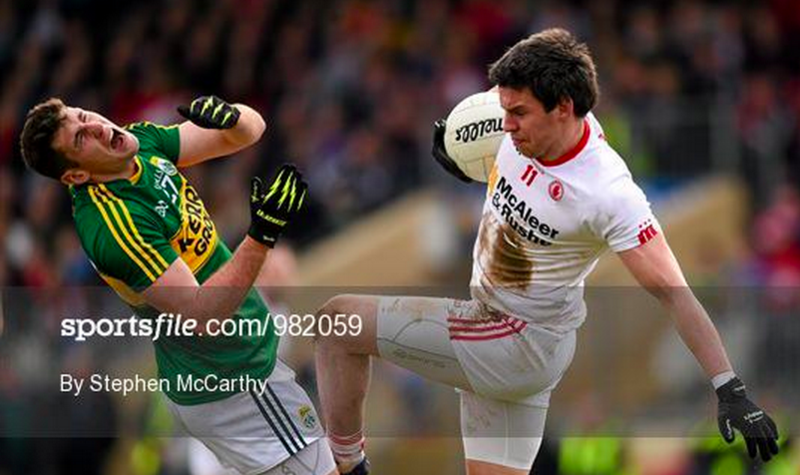 Kerry and Tyrone, locking horns in the latter part of an All-Ireland football championship. Kerry (2nd, 1913) on the face of it seem like obvious favourites. They’re the reigning champions, they had two decent tests in the provincial finals against Cork, and have made it here through the straightforward way. Tyrone (5th, 1723) on the other hand have had to come the hard road. They were the first team eliminated from the Ulster championship (by Donegal in the preliminary round) but they’re now the last surviving northern side, having come the whole way through four rounds of qualifiers and a nasty quarter-final against Monaghan. This match will be their seventh of the summer, and it must be said that while they’ve never looked mighty, they’ve become increasingly strong as the summer has gone on.